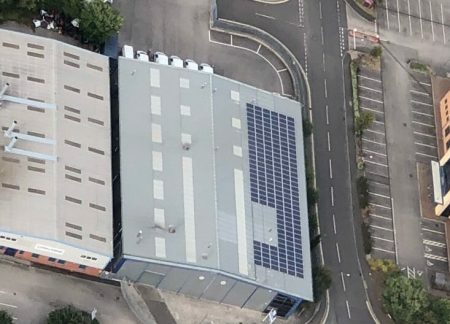 The design of our high grade laundry facility and it's south facing position means we can use the power of the sun for warmth and light generating over 45000 kwhrs of renewable energy per annum through our 50 kw Solar panel system. In addition, insulated areas preserve heat as well as maintaining cool areas this creates a pleasant working environment. We have also installed state of the art, energy efficient lighting that has reduced our consumption by over half. Our Hi-efficiency hot water generation boilers, supply hot water on demand direct into the wash processes. We use the latest generation of water heater boilers, which raise water to the required temperatures. It is then stored in a well insulated environment for use when required. We don’t rely on low energy efficient steam boilers. This helps us to reduce our gas consumption and washing machine cycle time, while improving our wash action which in turn reduces our electrical energy use.